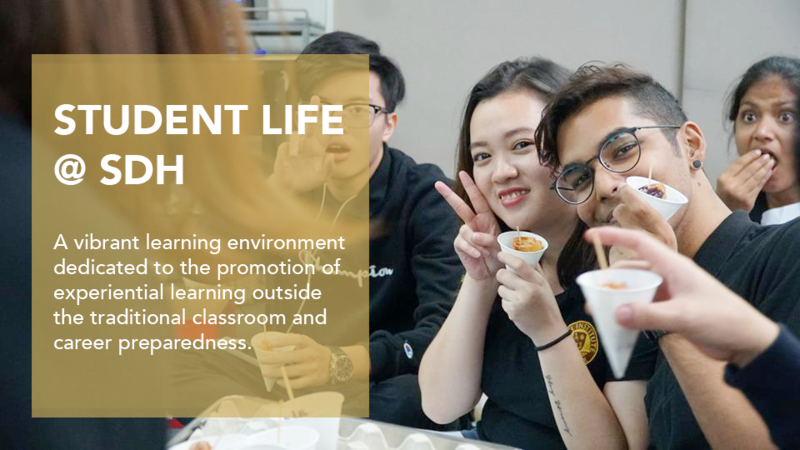 SDH integrates fun and innovative activities and out-of-the-classroom learning. 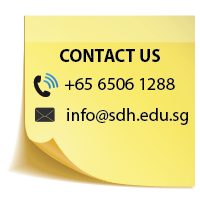 Beyond learning, SDH also organises events and activities for students. 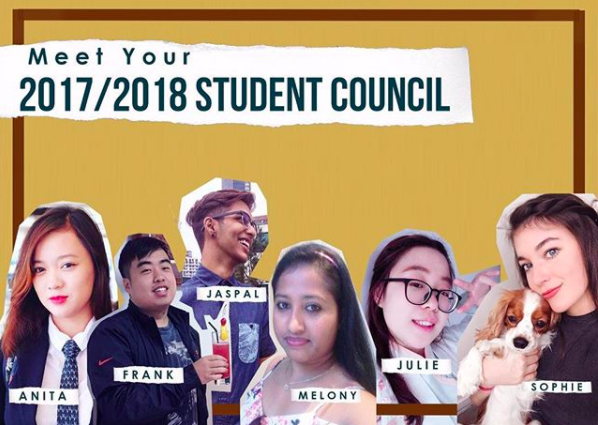 Being the channel for the voice of the student body, the student councilors actively reach out to their peers to hear their concerns. 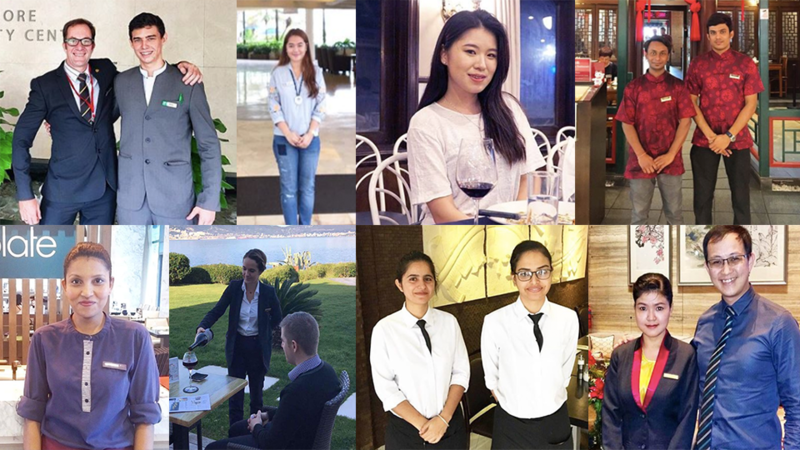 Industrial Attachment is a vital component of our students’ training to provide them with career preparedness and exposure in the hospitality and tourism industry. 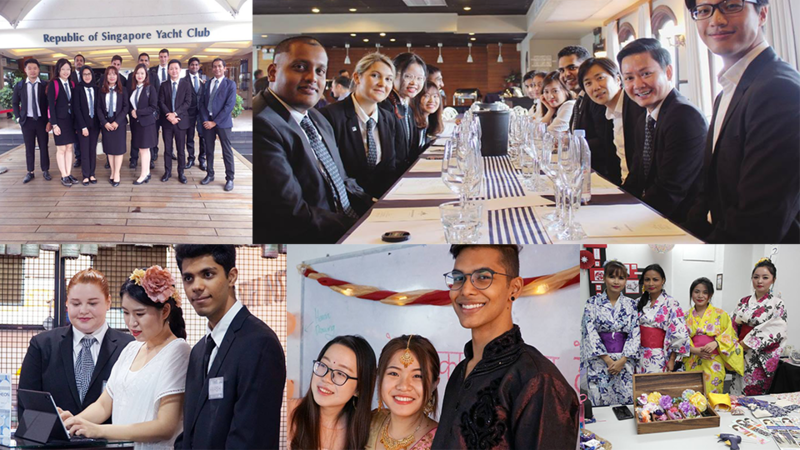 By integrating our students into establishments in the relevant industry, students will receive first-hand experiences in the actual working environment. Our lecturers provide guidance and encouragement along the way – and usually, drop by for visits to check on our students. 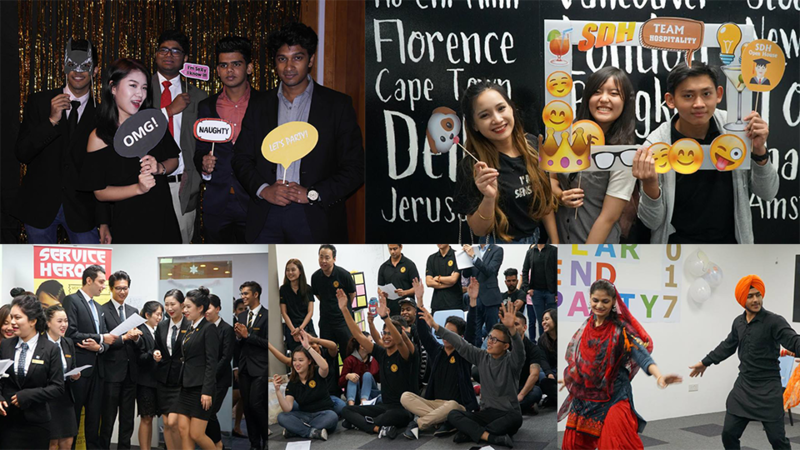 We encourage our students to participate in international and national competitions to gain substantial experience uncover personal aptitude. 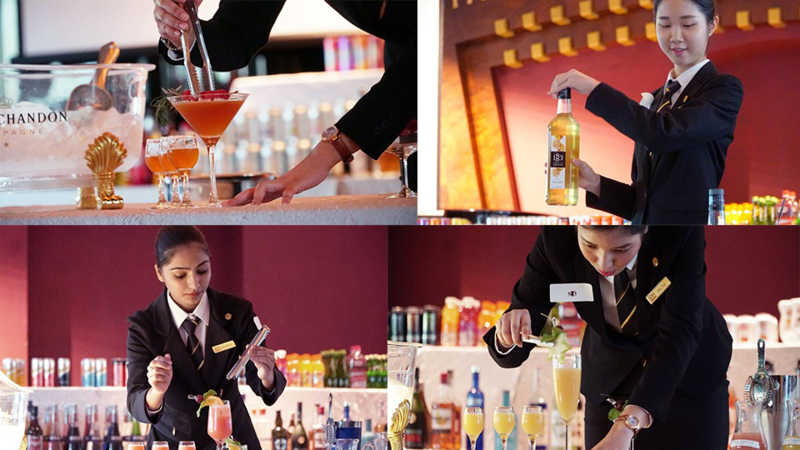 Previously in the Inter-PEI Mocktail Competition this year, Mandeep Kaur was crowned as the champion. In the finals of the National Cocktail Competition 2017 last year, we are proud to announce that our student Pei Ting is crowned champion of National Cocktail Competition (Student Category) 2017. Thae Yu Yu Nwe, who is very closely tied behind Pei Ting, is crowned first runner up. SDH commemorates the achievements of graduates annually. 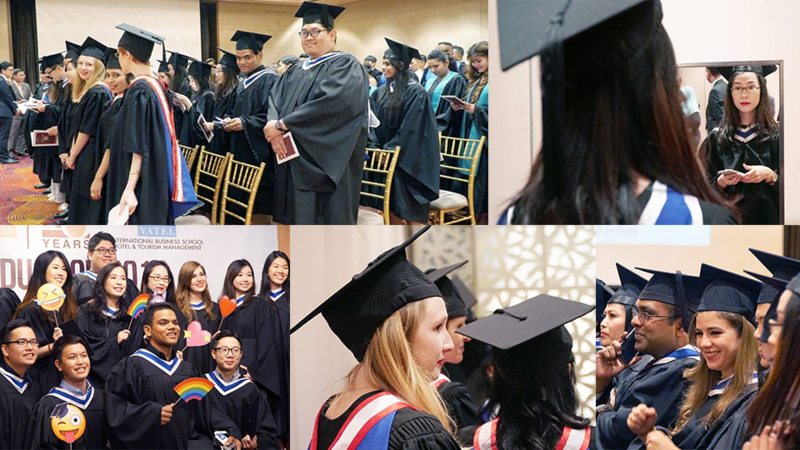 SDH and VATEL celebrate this great occasion with the graduates, parents, friends, and guests to mark this major milestone.